Douglas Stuart LBPPAThis shows the qualification attained by Douglas Stuart within the SWPP and associated societies. 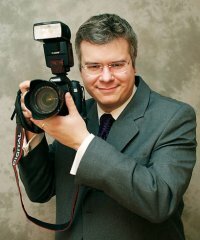 I am an experienced and well-qualified photographer with ten years experience of social and portrait photography. I have a great passion for wedding photography and studio portraiture and a determination to provide excellent service and images to my customers at a reasonable cost.